This article was original published by Recycling Today on February 15, 2016. (February 15, 2016) – Finland-based Metso has established Integrated Power Services (IPS), Greenville, South Carolina, as the service provider for its customers in the metal recycling industry in North America. The partnership allows Metso to provide a wide scope of services for metal processing equipment, including motor repair, rebuild and warehousing services, according to the company. Headquartered in Greenville, South Carolina, IPS is the North American leader in the service of electric motors, generators and mechanical power transmission components, with over 5,000 customers across a wide range of capital-intensive industries, including but not limited to power generation (fossil, nuclear, hydro and wind), petrochemical, air separation, oil & gas, metals, underground mining, paper, aggregates and cement. 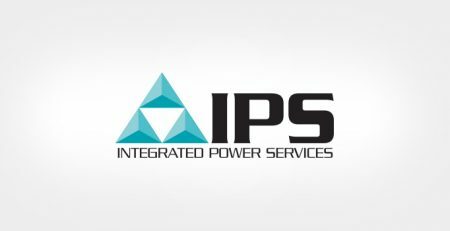 IPS has 28 service centers and field offices across North America, combining industry-specific experience with deep technical resources to keep electric motors and generators running. IPS services include engineering, in-shop repair, on-site field services, distribution, motor storage programs and contract manufacturing.